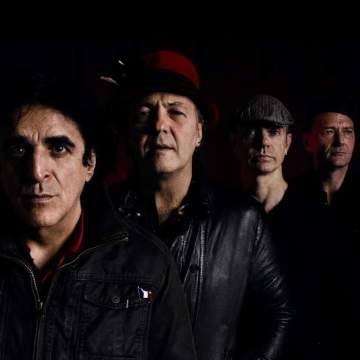 The veteran post-punk outfit Killing Joke celebrated the milestone of their 40th anniversary last year. English rock band Killing Joke formed in October 1978 in Notting Hill, London, England. The original line-up included Jaz Coleman, Paul Ferguson, Geordie Walker and Youth. Their first album, Killing Joke, was released in 1980. After the release of Revelations in 1982, bassist Youth was replaced by Paul Raven.